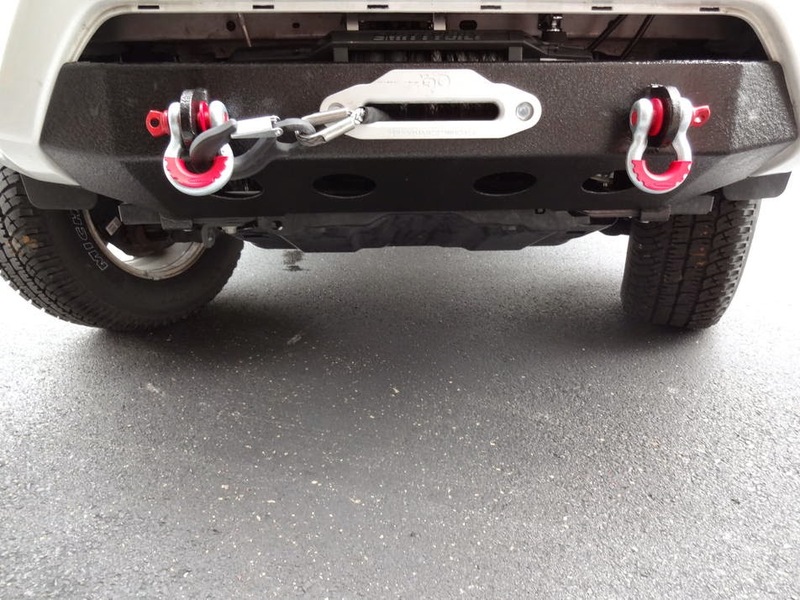 First install, 2012+ Tacoma winch mount bumper by JPA2002 on his 2012 Tacoma over at Tacoma World forums! First install, 2012+ Tacoma winch mount bumper by JPA2002 on his 2012 Tacoma over at Tacoma World forums! Coated in Linex with a Smittybilt 12K winch. Very nice.